This North Austin hangout is one of the only worker-owned co-op breweries in Texas. 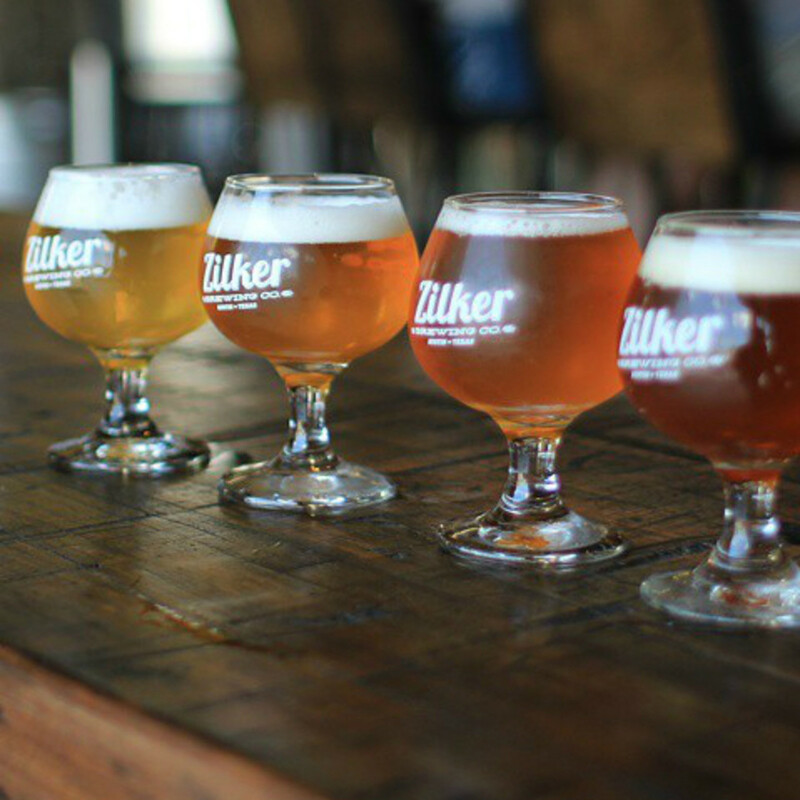 Its three core brews are designed to help you beat the Texas heat: sip on a Renewal wheat ale; Long Walk grapefruit IPA; or Sun Eater sorghum ale, which is almost too sweet and smooth to be a beer. The taproom is open daily, so you can grab a fresh pour on-site. (512) Brewing Company uses as many locally sourced ingredients as possible for its English and Belgian-style beers. 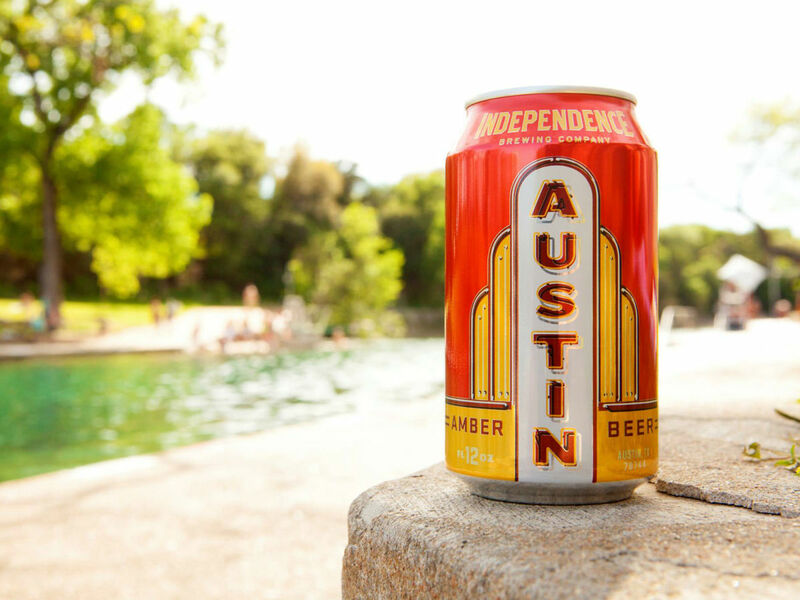 The core 512 Wit, 512 Pale, 512 IPA, and 512 Pecan Porter are brewed with Austin's mineral-rich water, making them truly local beers. Bonus: Brewery tours are available most Saturdays. Adelbert's Brewery is committed to serving hand-crafted Belgian-style ales for the discerning drinker. All of the brews are bottle-conditioned, a method that provides a wonderful texture and makes Adlebert's beers stand out from the rest. Swing by the taproom on the weekends for a fresh pint or a brewery tour. The ABGB has five mainstays on tap in addition to a rotating lineup of specials, but this hot spot is about more than just the beer. Staples like Big Mama Red and Hell Yes are worth the visit, but ABGB is also hopping because of its amazing pizza and live music lineup. This east side urban tasting room, which debuted last year, is the first brewery in the country to exclusively make, distribute, and sell sour-mash beers. The difference between Blue Owl's beers and your typical ales is the sour taste, a coveted beer flavor that is rare and hard to achieve on a commercial level. 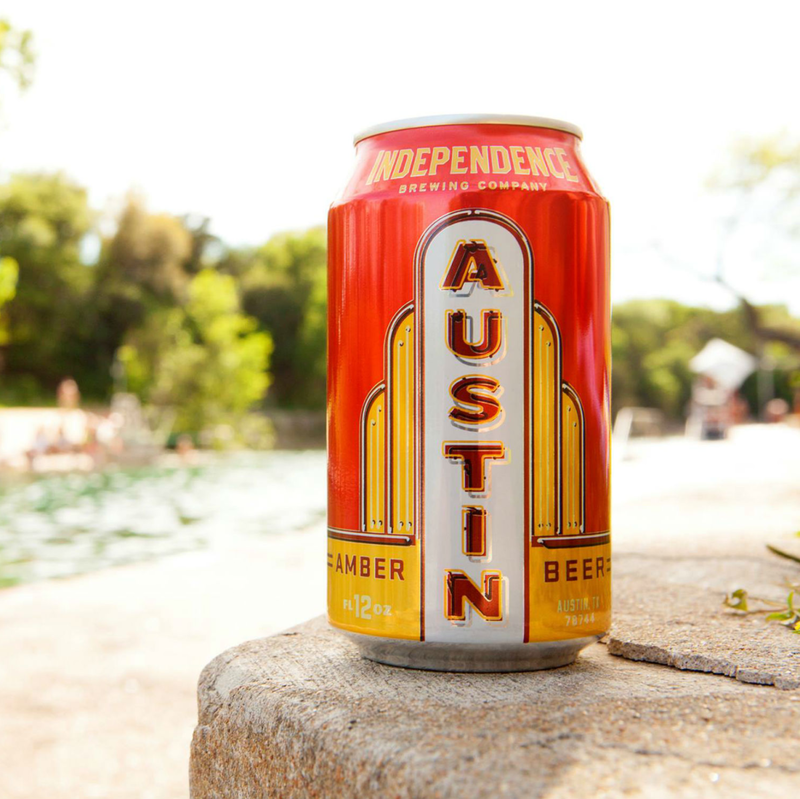 Independence Brewing Co. has been a staple in the Austin beer scene for more than a decade. The brewery has grown tremendously, with the beloved Stash IPA and Austin Amber becoming staples in many local beer joints. 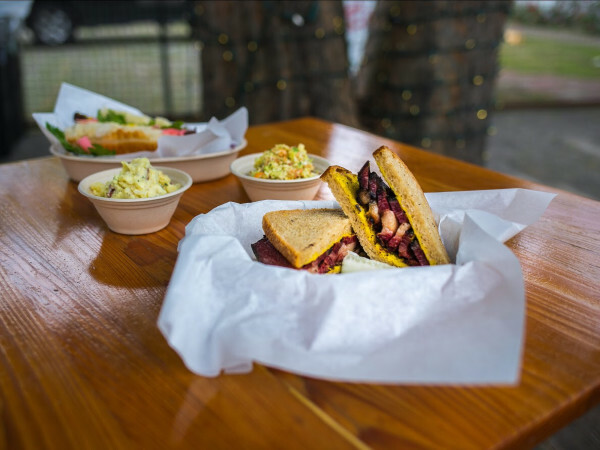 Between the regular live music lineup and fun community events, Independence has also become quite the South Austin hot spot. 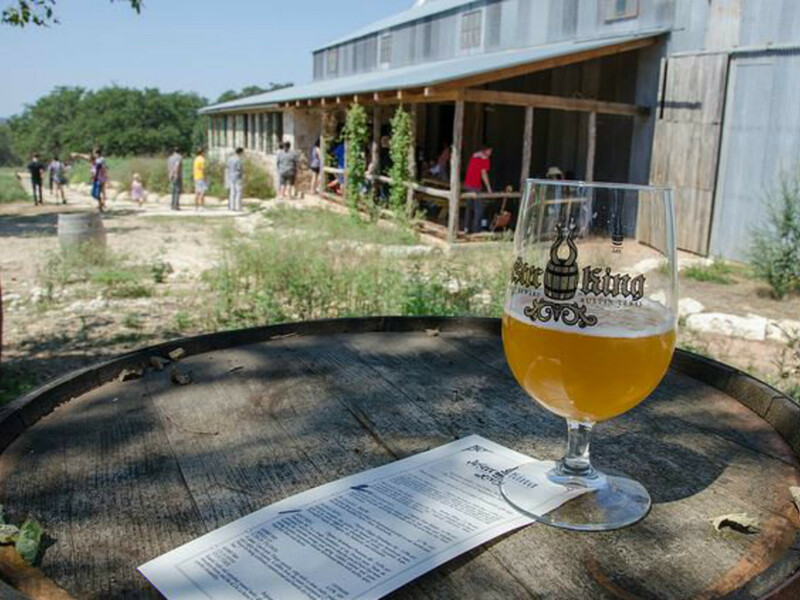 On Fitzhugh Road, you'll find Jester King Brewery, a Hill Country escape with stunning views and an even more impressive selection of farmhouse ales. The 5-year-old brewery recently purchased 58 acres of land surrounding its Southwest Austin headquarters to use for farming — and prevent residential development. Founded in 1997, Live Oak Brewing Company is one of the oldest continually operating microbreweries in the state. 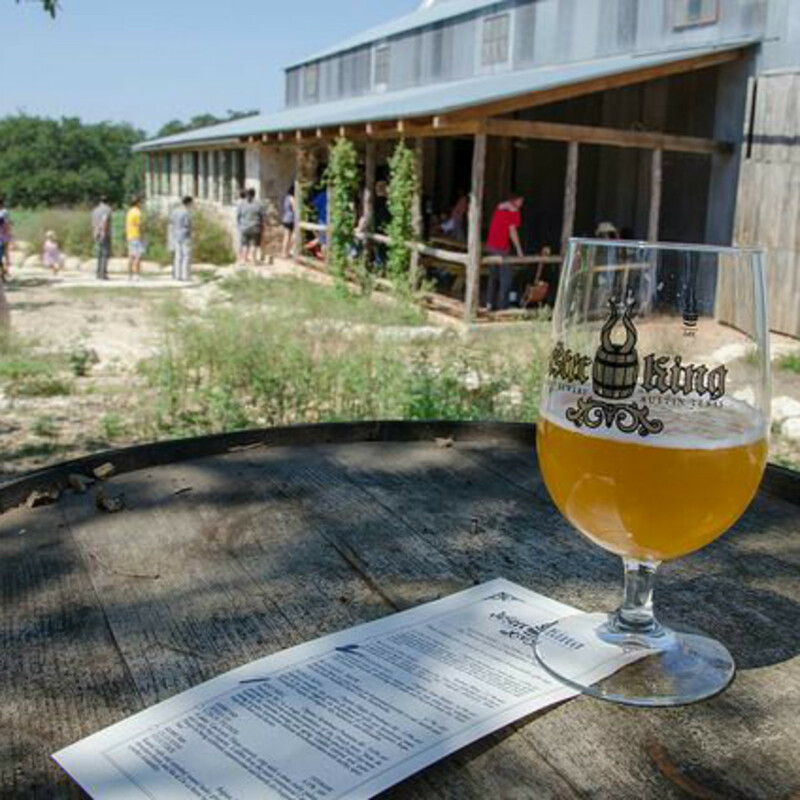 This year has been a busy one for Live Oak: Not only did the brewery open doors to its new East Austin taproom and beer garden, but it began rolling out its beloved brews — including Live Oak Hefeweizen, Big Bark, and Pils — in cans for the first time ever. Thirsty Planet joined the Hill Country craft scene in 2010, and earlier this year, the brewery revealed plans to move to a new facility in South Austin. 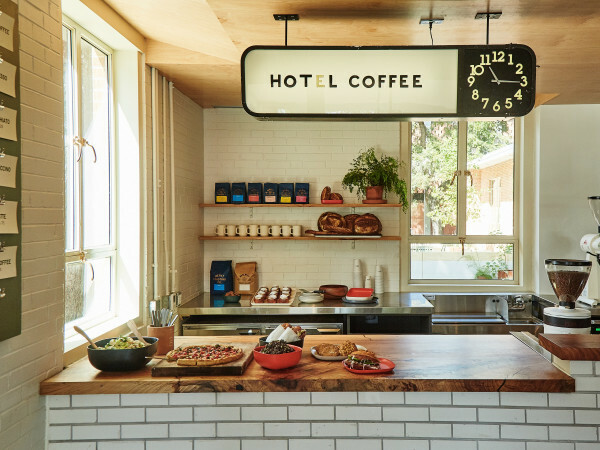 Thirsty Planet aims to lure Austinites to its new headquarters with a bar-like atmosphere, expanded hours, and signature pours of Buckethead IPA, Thirsty Goat amber, and Yellow Armadillo. 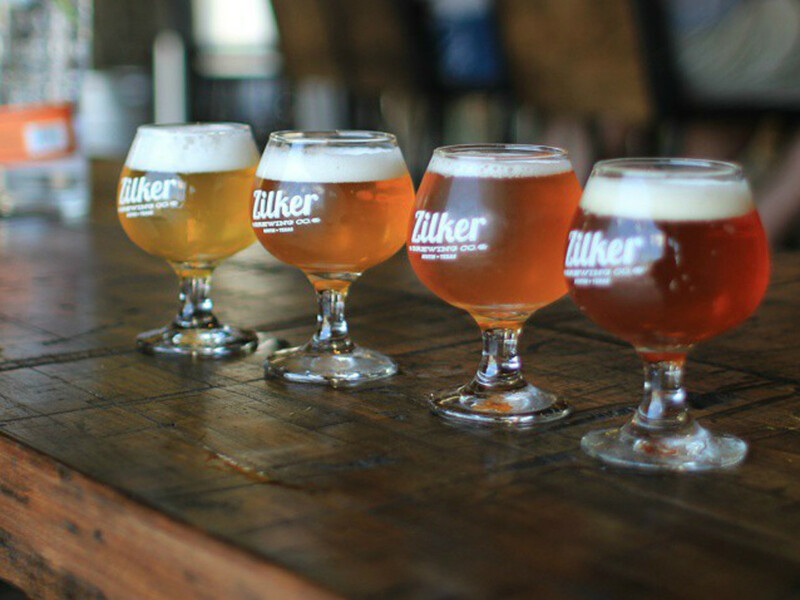 Another newcomer, Zilker has completely embraced the urban brewery trend. Nestled on East Sixth Street, the 1-year-old brewery aims to be a purveyor of great American-Belgo beers (the Marco IPA is a knockout) as well as a destination for locals. The taproom is open Wednesday through Sunday with late hours on Friday and Saturday.